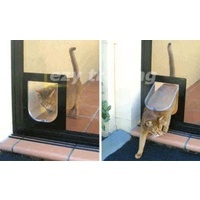 Extra L bracket is required to install a Petway dog door on an insect screen without the security metal grill. 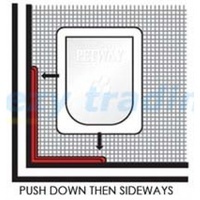 This is an accessory for fitting a PETWAY access door to an insect screen without security grill. 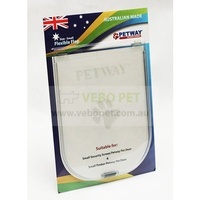 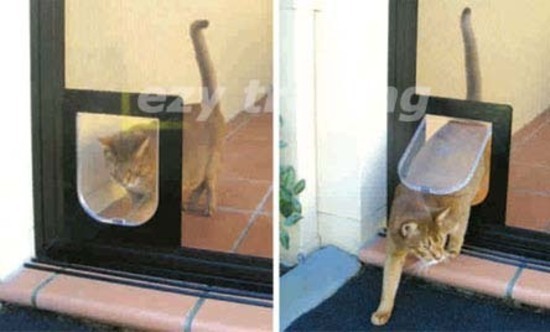 Please note that the Petway access door is not part of this item and is sold separately. 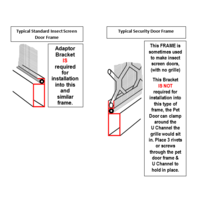 NOTE: Not every screen door requires the L Bracket. 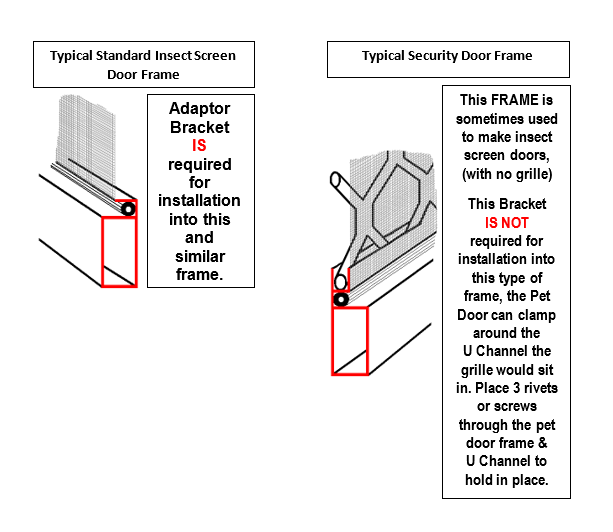 Please refer to the last image in the gallery to determine whether you require this accessory for installation. 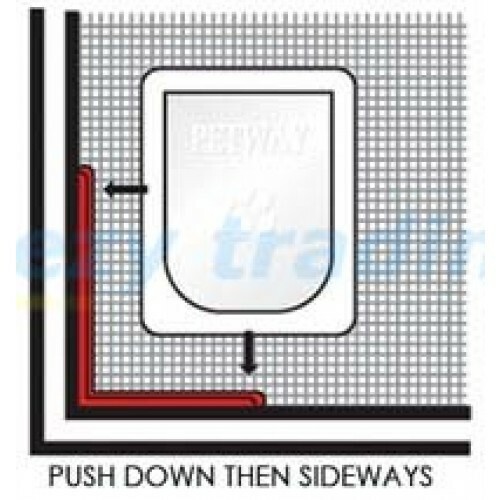 Please note this bracket is designed to fit only the PETWAY door, it will not fit doors of other brands.